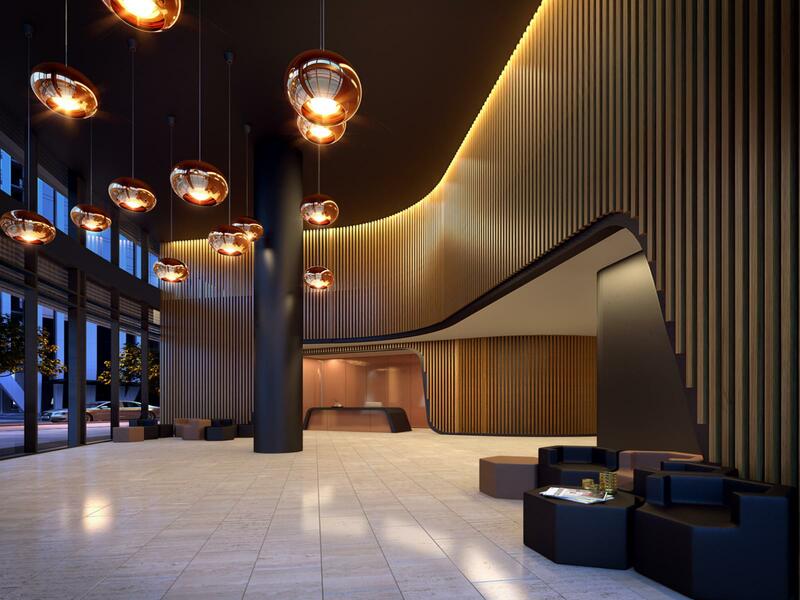 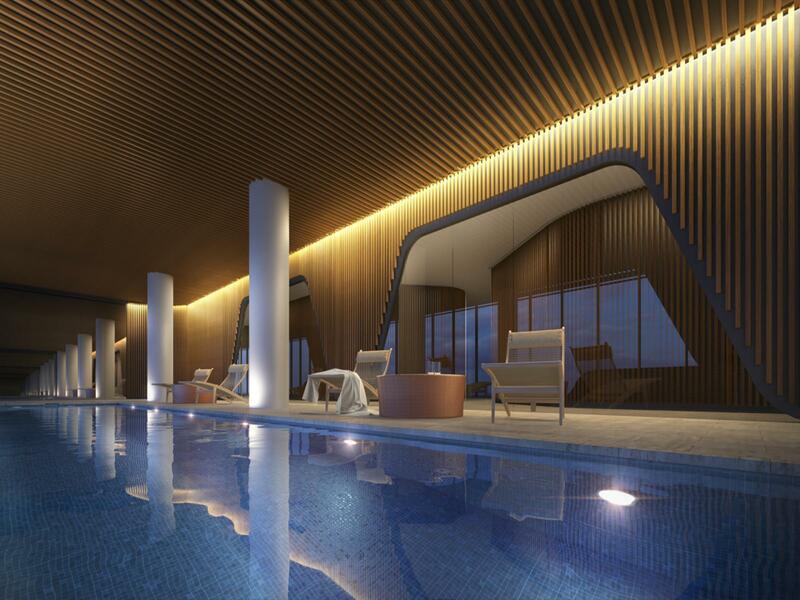 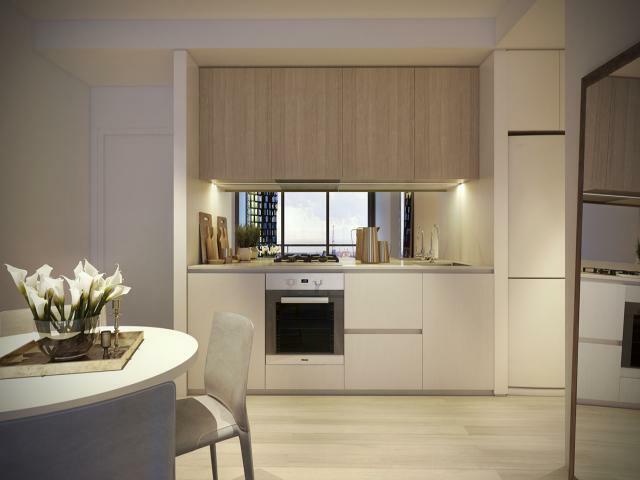 At 883 Collins St, cosmopolitan city living is an indulgence that rewards you with the best of urban design and the convenience of Melbourne’s world-class attractions. 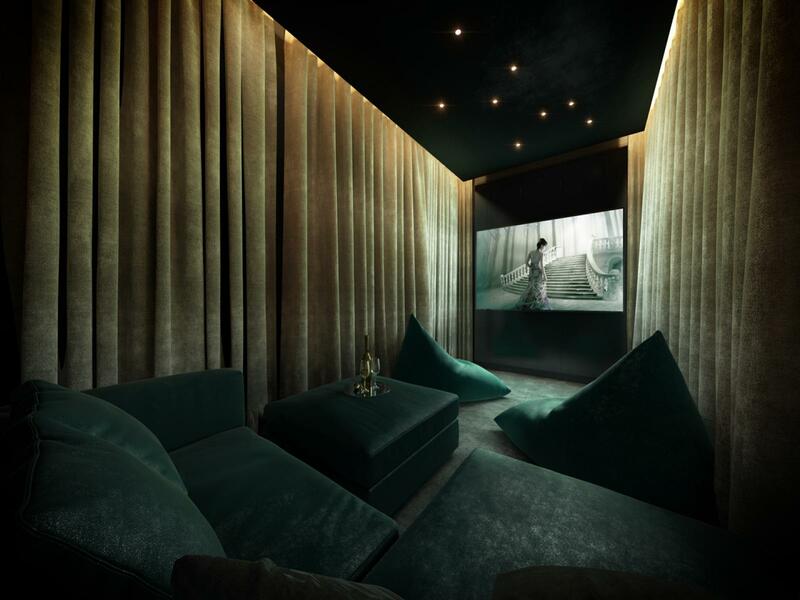 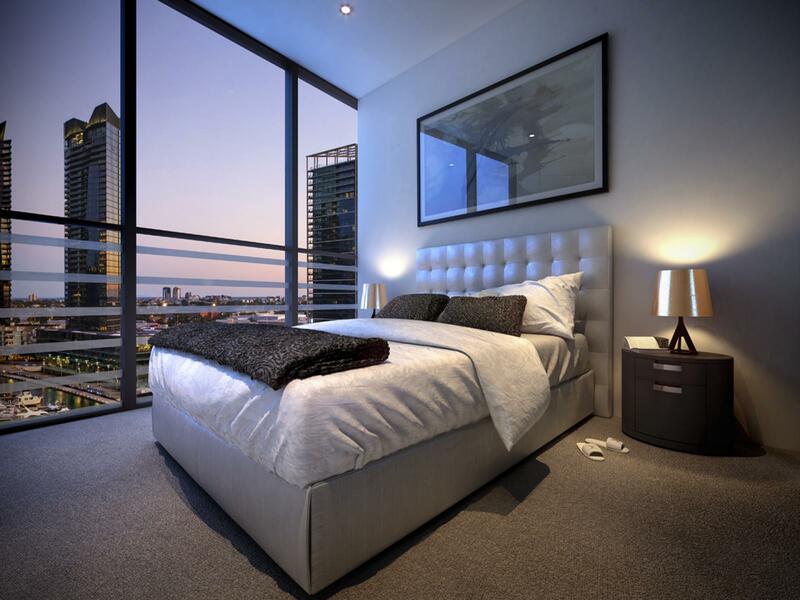 The waterfront location is an address to inspire. 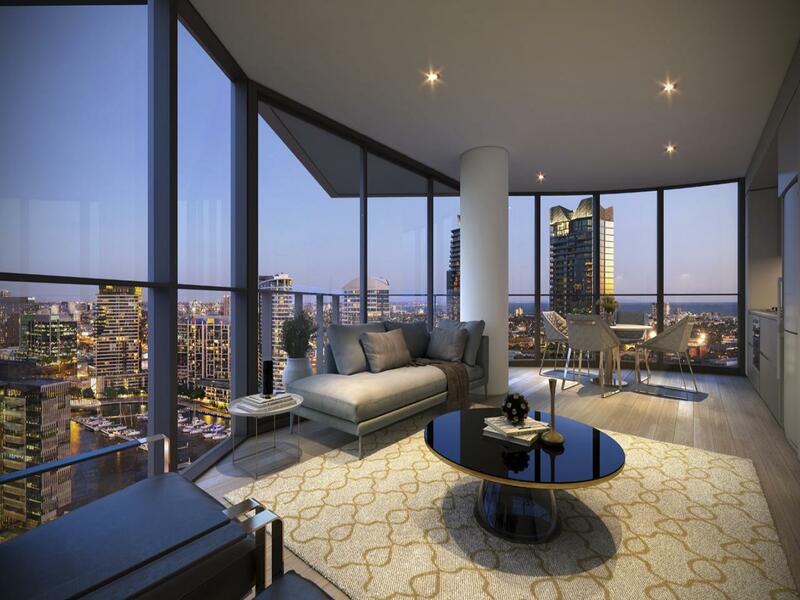 Explore all that Melbourne has to offer, or simply relax in your luxury apartment and enjoy the brilliant views.